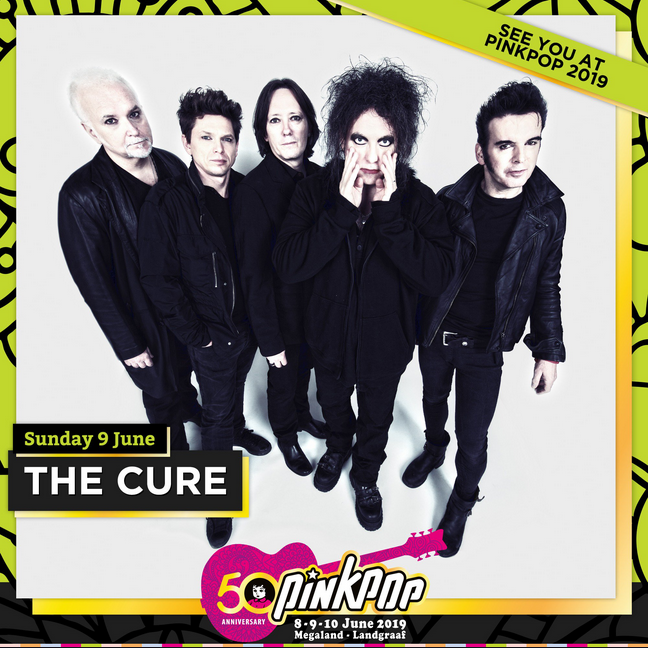 At their annual press conference, last Wednesday at the Paradiso in Amsterdam, Pinkpop announced The Cure as one of the headliners of the three-day oldest festival in the Netherlands. 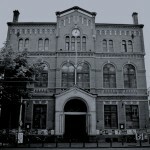 Though initially everything seemed to indicate that the band would play there this year, I guess it still came as a bit of a suprise. 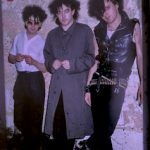 Last year there were strong rumours that The Cure would be part of the 50th (!) anniversary line-up. I always thought they should be. If only because of their legendary 1986 headline slot, which ‘saved’ the festival according to many. 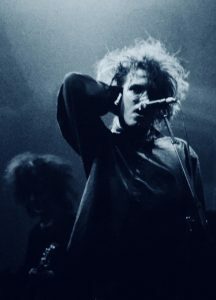 But when, in September 2018, The Cure announced a gig in Dublin in the same (Whitsun) weekend as Pinkpop, it suddenly became less likely. In November 2018 Pinkpop even explicitly denied all rumours. But apparently and luckily Pinkpop and the band still found a way to make it happen. 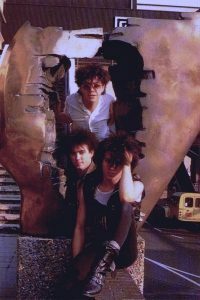 The Cure will play on Sunday 9 June. This will be their third Pinkpop performance. 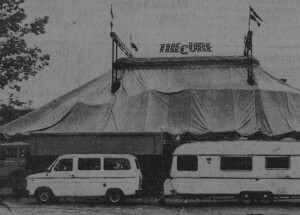 The others being at the 1986 and 2012 editions (the latter was Bowie guitarist Reeves Gabrels’s debut gig with the band). 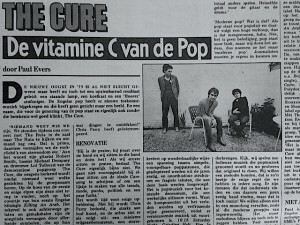 As this decade comes to an end, I realise that The Cure (will) have only played three Dutch gigs during the 2010s, strangely enough two of which at Pinkpop. 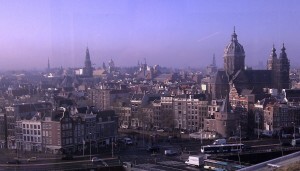 It shows how rare it has become to see the band play live in the Netherlands these days. So here is your chance 😉 The presale starts on Saturday 16 March at 10:00am. 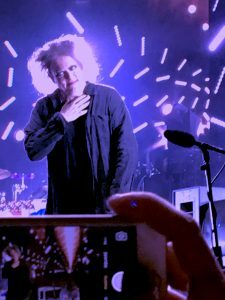 After the opening song of The Cure’s only Dutch date on their 2016 tour, at Amsterdam’s biggest – sold-out – concert venue the Ziggo Dome, Robert Smith memorialises that it has been a while since they played live in the capital city. ‘A while’ actually is an understatement. It has been 32 years! 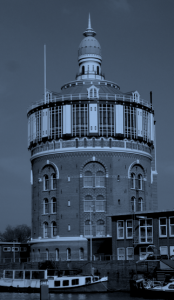 Of course The Cure have performed in other cities in the Netherlands throughout that period, but it’s still something special to reflect upon. Maybe that’s also the reason why we are treated with quite some exclusive songs on this Sunday night. But I guess almost nobody had expected this kind of setlist.